Looking for ways to advertise your fundraising event? 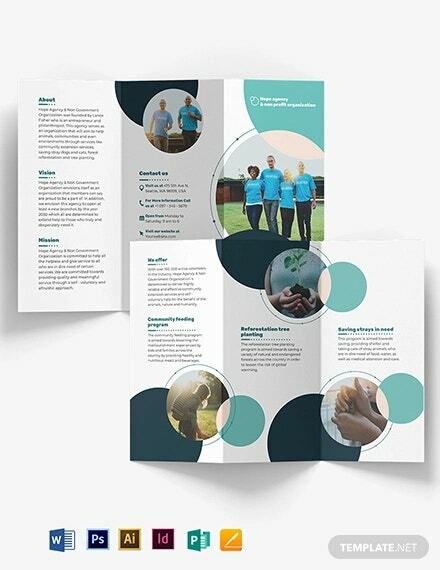 What you need are catchy and well-designed fundraising brochures. 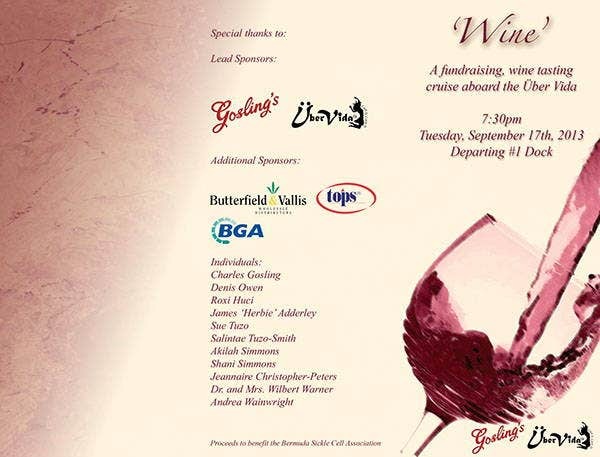 A fundraising event emphasizes a collective effort to appeal to the public to attain a certain goal. It is an event characterized by passion, hard work, and selfless endeavors for the betterment of a specific cause. 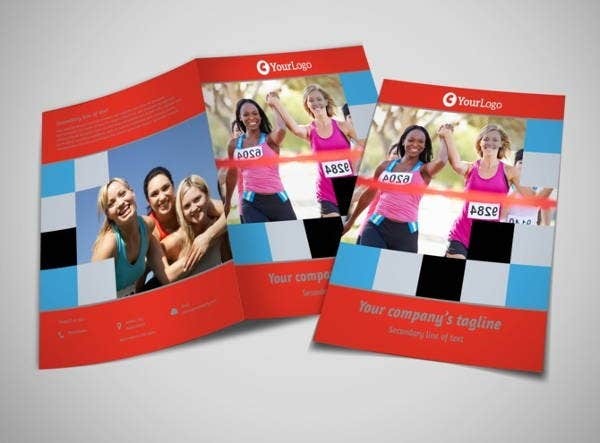 In line with that, we can help yo improvise your fundraising brochure. 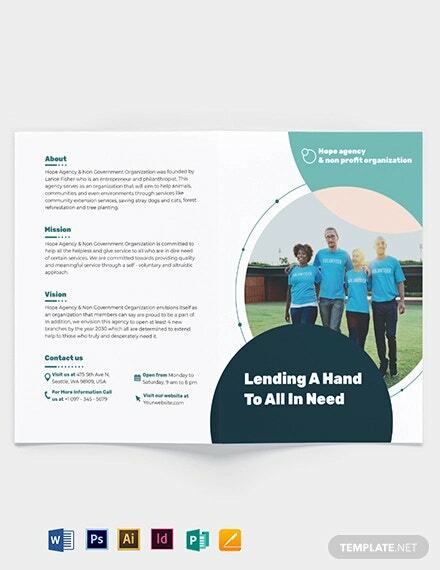 We have here an array of fundraising brochure templates to help you make your brochure stunning and catchy. Always remember that a well-designed brochure is a memorable brochure. So what are you waiting for? 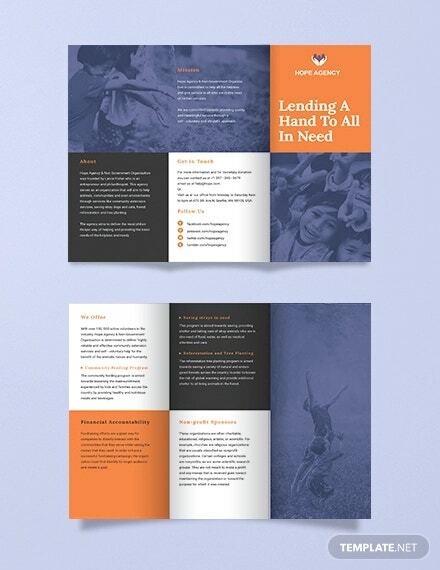 Start scrolling down and see our passion-inspired brochure templates. 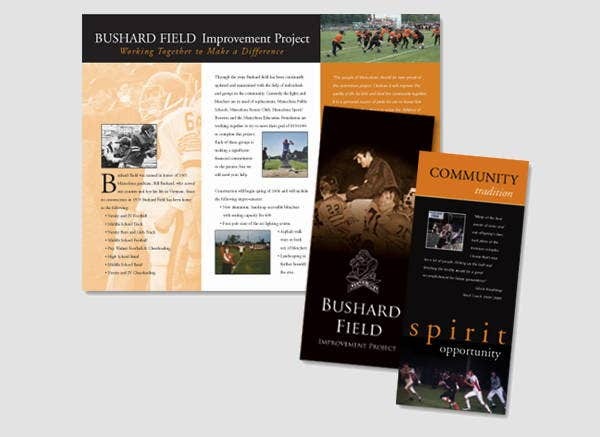 Additionally, you can also check out our Event Brochures for your other fund drives and other activities.You may also see Brochure Templates. Concerts. These are commonly organized by fundraisers because of its greater appeal to the public. Almost everyone can relate to the magic of a concert. For instance, concerts for a cause aims to help certain social groups or communities that have suffered unfortunate events. Examples of these are who are victims of disasters, armed conflict, and many more. Sporting events. Sporting events are a favorite outlet for organizers who target sports enthusiasts. They are practically used because of the fun and excitement it brings. Sporting events encourage teamwork and encourage a health-friendly, adrenaline-packed aura and atmosphere. Art exhibits. Referred to as a charity art show. In this case, talented artists and individuals voluntary and willingly offer their masterpieces for the public’s eye. These are just some of the forms of fundraising events. 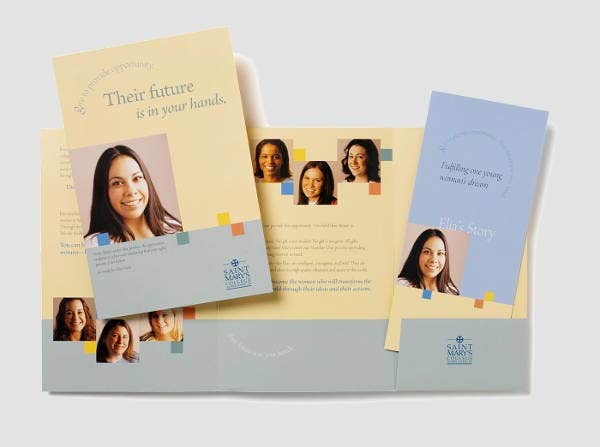 With that, it is important to know the type of event you are organizing or hosting before going into the details of your Fund-Raising Brochures. 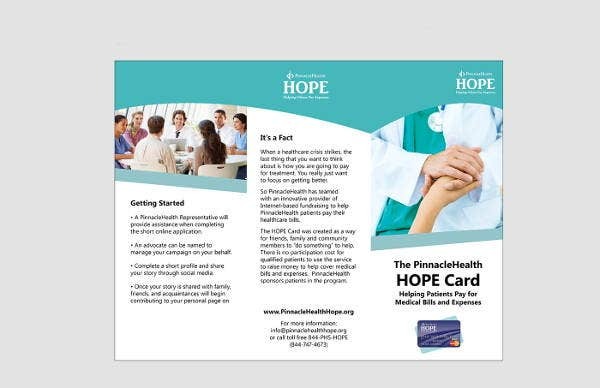 Designing a fundraising brochure can be both an exciting and stressful endeavor. Exciting because you are given the chance to channel the artist in you in trying to figure out how to balance out your designs. On the one hand, it can also be stressful in terms of finding out which elements to use in order to catch the public’s precious attention. 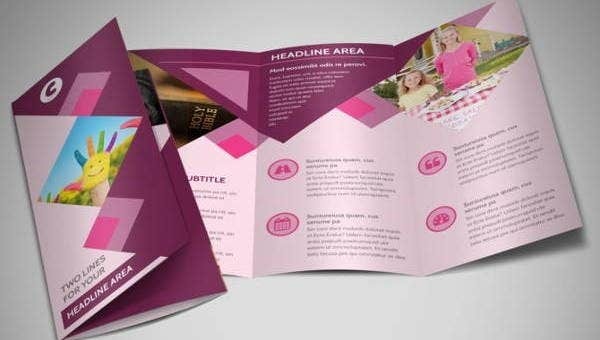 Tri-fold brochure. It is a great way to advertise one’s brochure in a less costly manner. 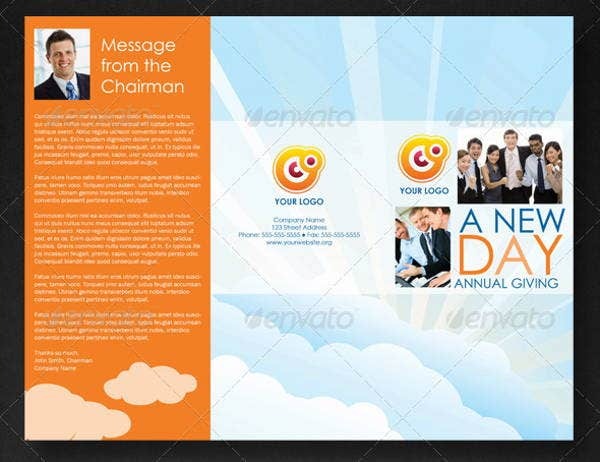 This is considered as the most common type of brochure. It is widely used because you can incorporate an array of images and information. 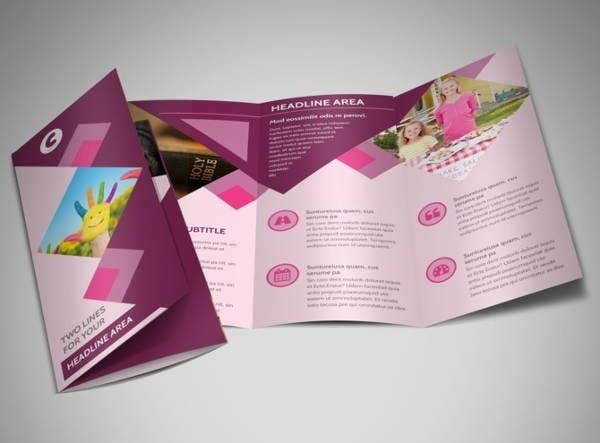 Bi-fold brochure. This is mostly used in formal settings, but a bi-fold brochure does not have a lesser quality compared to the tri-fold one. It is just a matter of priority and theme. The advantages of a bi-fold one is that you can insert big images, which will be the focus of the brochure. Hence, there is no need to stress about a brochure design. We have given you so many beautiful options that are downloadable, high-quality designs. You can also access our Advertising Brochures. Feel free to check them out.